There is one thing that most bad moves have in common. Cardboard boxes. They crush, tear, and are a pain to stack. On top of that, they’re expensive and inconvenient. Forward thinking companies are changing the game and making cardboard boxes a thing of the past. Now you can rent reusable plastic moving boxes instead of dealing with the stress of cardboard. Renting reusable plastic moving boxes is a relatively new concept in the US, but has been implemented by moving or “removal” companies in Europe since the 1960’s. The concept is simple. Plastic crates are delivered before your move date so you have enough time to pack. On move day, the plastic moving boxes are loaded onto to truck and delivered to your new location along with all your furniture and belongings. You unload your rented crates. Then they are picked up and cleaned to be used by the next customer. 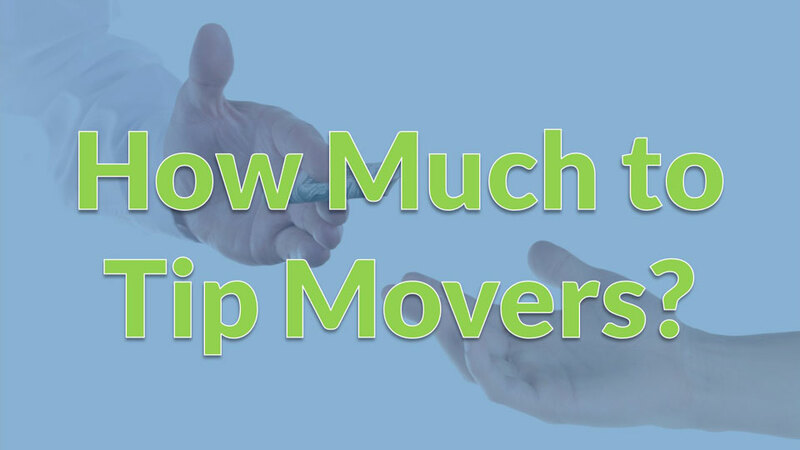 This simple process is saving those moving their homes or offices a significant amount of time, money, and stress. The ease of using rental moving boxes is apparent from the first step. Most plastic moving box rental companies operate online via an e-commerce platform. Therefore, there is no need to spend time acquiring boxes, tape, and other packing supplies. Everything you need to pack your home or office can be found in one place by ordering online. Reusable plastic boxes include many features that make them more cost-effective than cardboard. They come pre-assembled and ready to pack. Which means, no time is required to build and tape several boxes. Plastic moving boxes are stack-able and durable. 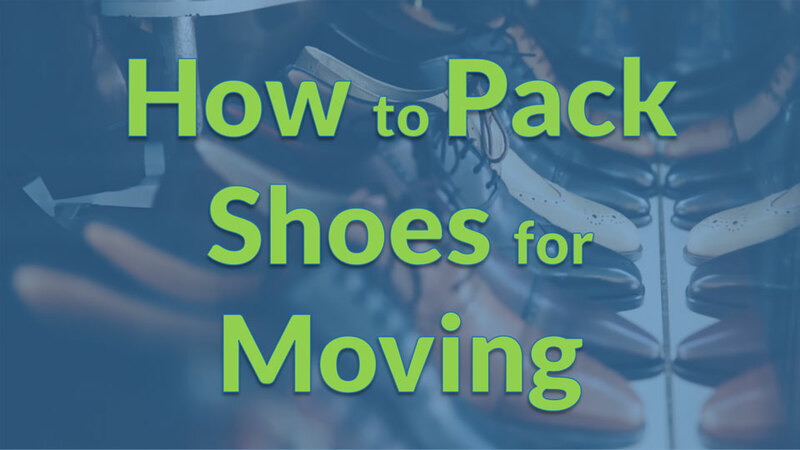 You can spend less time worrying about what to pack in each box and how much weight is in each box while stacking. 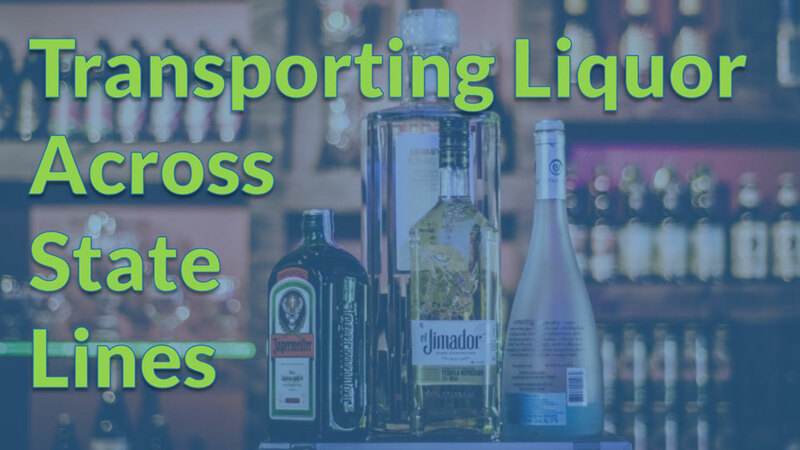 Their uniform sizes make for easier transportation and loading onto a moving truck. Whether you are moving yourself or plan on hiring movers, plastic moving boxes will cut down on overall move costs. The best part is they are delivered to your doorstep when you need them and picked up when you’re done. No more used cardboard when your finished packing. Plastic moving boxes are environmentally friendly and can usually be delivered within 24-48 hours. Are plastic moving boxes right for my move? When it comes to relocating, no two moves are the same. Using plastic moving boxes instead of cardboard is best suited for the following situations. Since reusable plastic boxes can be delivered within 24-48 hours and picked up when your finished, you can minimize the amount of time looking for packing supplies and discarding of it when your done. Plastic crates allow you to pack and unpack faster than cardboard and get back to what you do best. Reusable plastic moving boxes are made from 100% recycled material. Each plastic crate is used over 400 times before being recycled. Most cardboard boxes last only 1-3 moves before seeing the landfill. If you want to pack and move while creating the least amount of waste, then plastic moving boxes are the way to go. Plastic moving boxes are great for those who are moving themselves. They are easier to pack and move than cardboard boxes. You don’t need to be a moving expert to stack the nestable boxes securely with the rest of your goods. 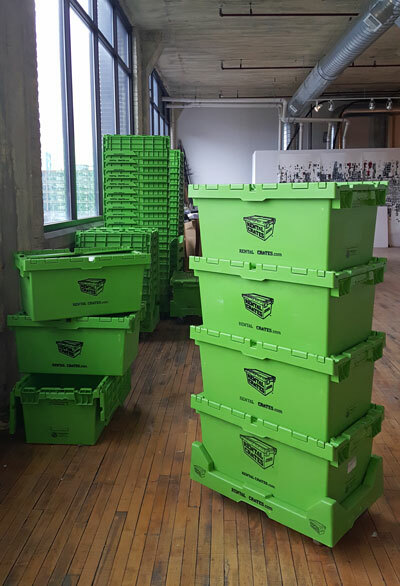 Whether your office consists of 10 or 100 employees, plastic moving boxes are a more efficient and organized way to move. Rental crates are pre-assembled with self-locking lids to keep files and contents secured. They are easy to roll and label, keeping everything moving and organized. We spoke with Andrew Androff, Founder and Co-Owner of Rental Crates.com. He was able to break down why renting plastic boxes is easier and more cost effective than cardboard. “Plastic moving boxes eliminate much of the troublesome areas found when packing your home or office. Without past move experience it is hard to know how many moving boxes you will need. Rental Crates.com makes it easy. Our crates are rented by the bundle based on the size of your home or office. We wanted to appeal to a generation that is constantly moving and expects an app or online service to match their lifestyles. Rental Crates.com was born out of this idea and designed to eliminate any confusion associated with packing. From ordering online, delivering our crates, packing and moving themselves, and finally picking up the crates when they’re done; is all made seamless. When you use Rental Crates there’s less of a possibility of damaging your goods because they are stronger than cardboard, they’re quicker to pack because they come pre-assembled, and they are faster to move because they are designed to stack and transport. At the end of a move with Rental Crates, you feel like and expert and saved on the overall cost of your move. 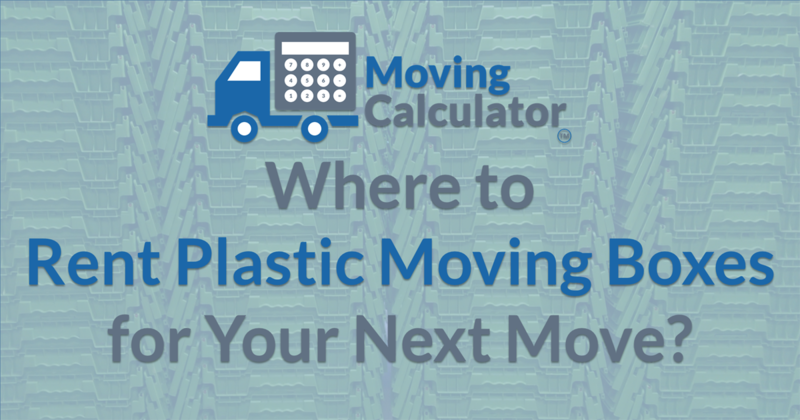 Where to rent plastic moving boxes for your next move? Here is a list of over 100 locations that rent plastic moving boxes in the United States. If you see a location near you, make sure to check their delivery area to ensure that you qualify for delivery and pickup. 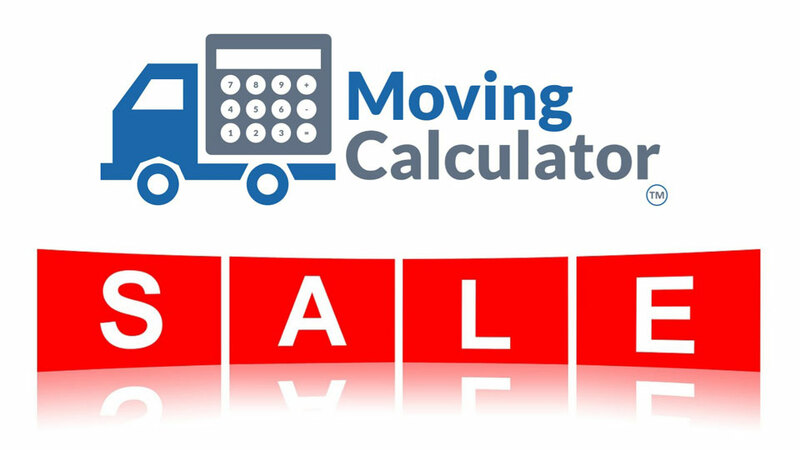 Moving Calculator does not endorse any of the companies listed above. We recommend that you check their reviews on trusted third party review sites, such as yelp!, when researching plastic moving crate companies in your area. If we left you off the list or missed one of your locations, feel free to contact us at movingconsultant@movingcalculator.com or leave a comment below and we’ll make sure your company gets added. We would like to get on your list.